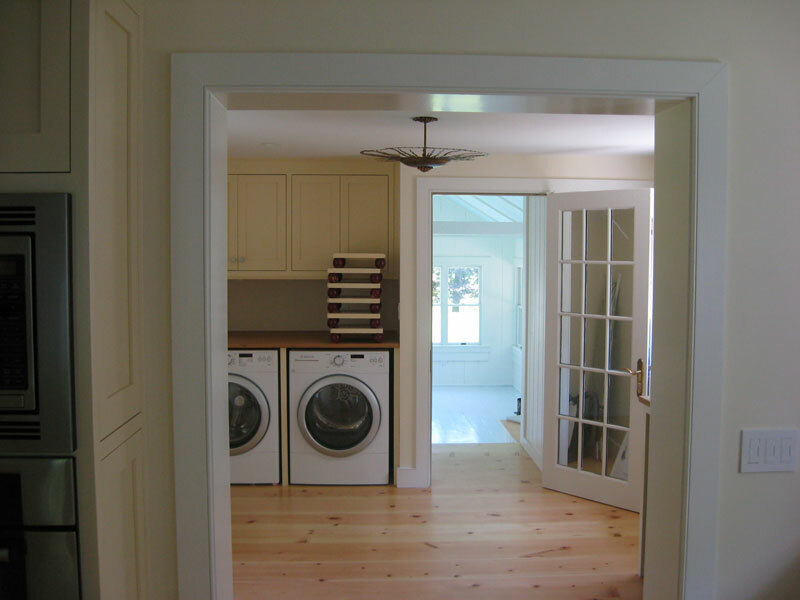 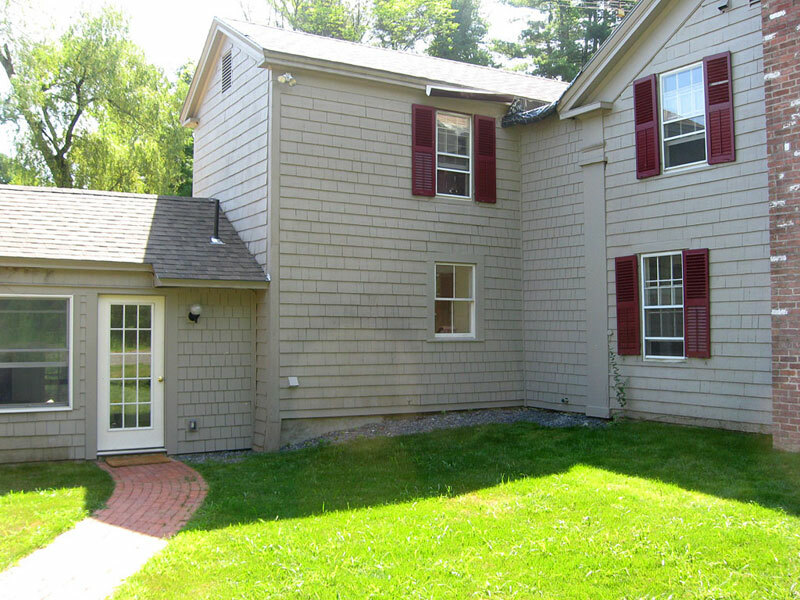 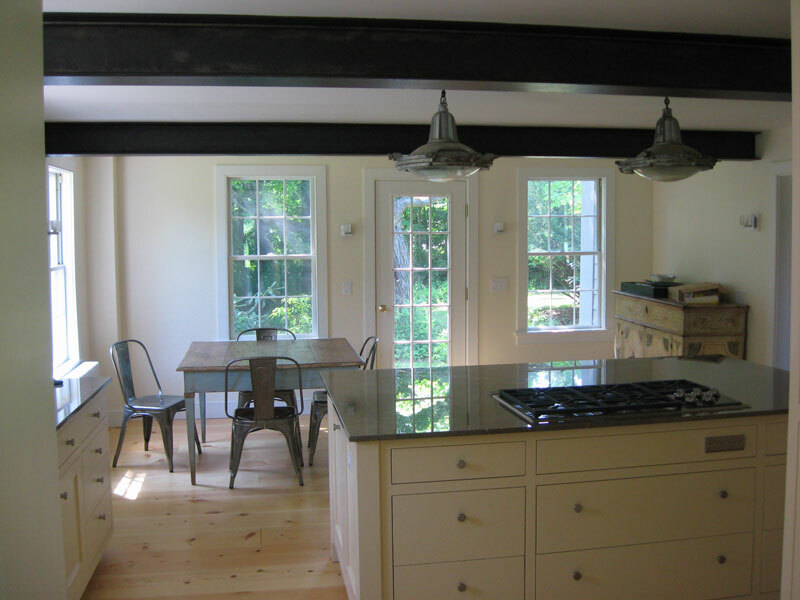 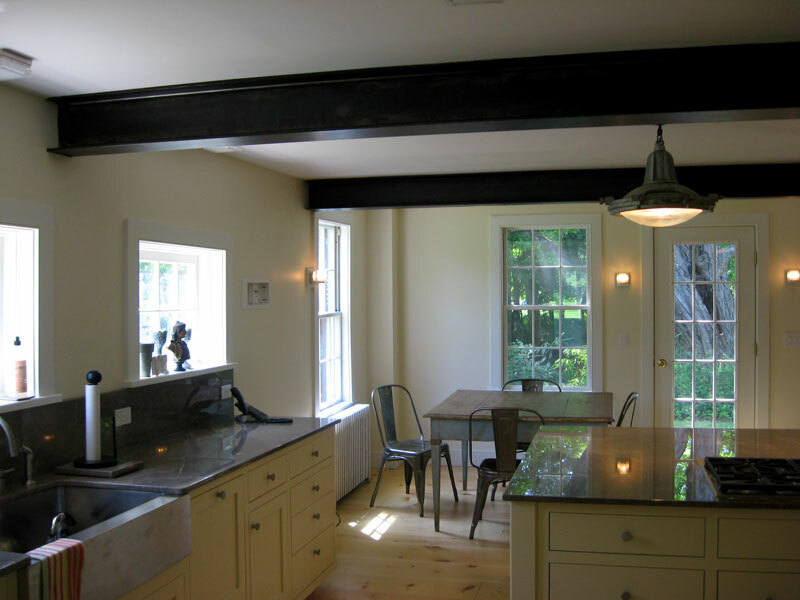 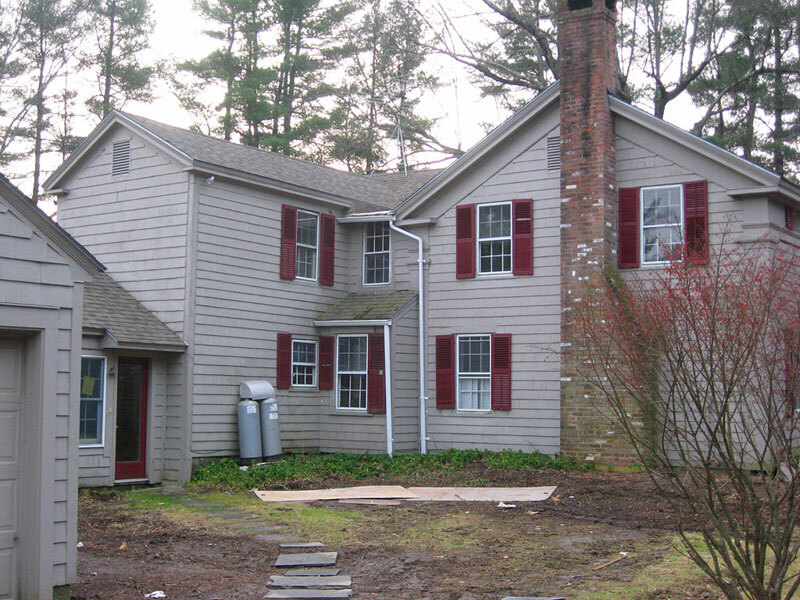 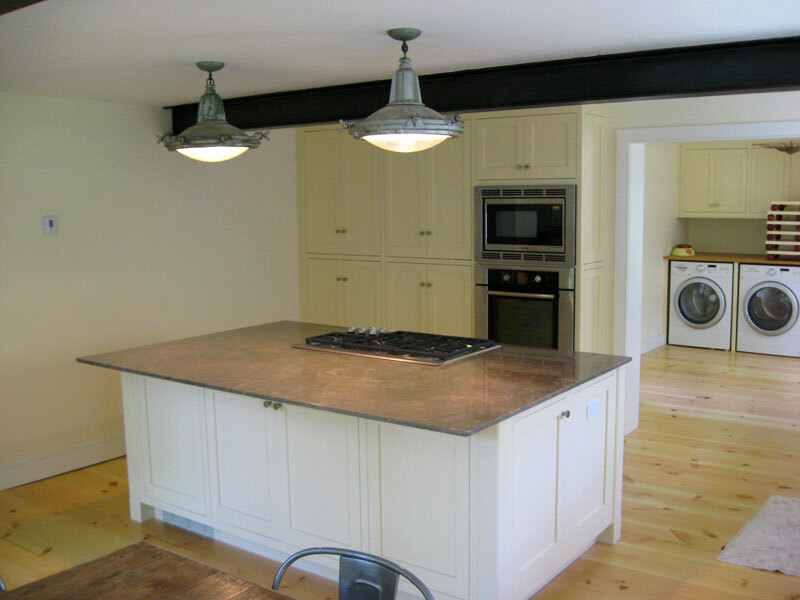 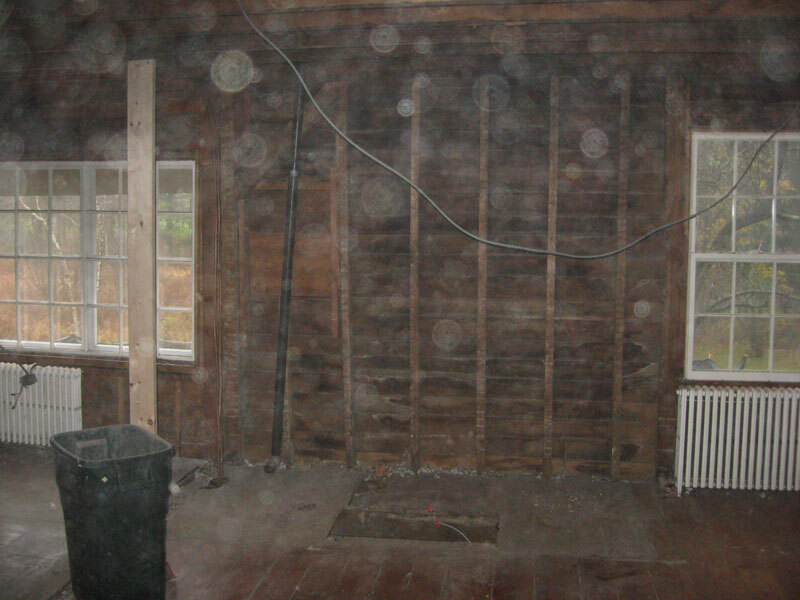 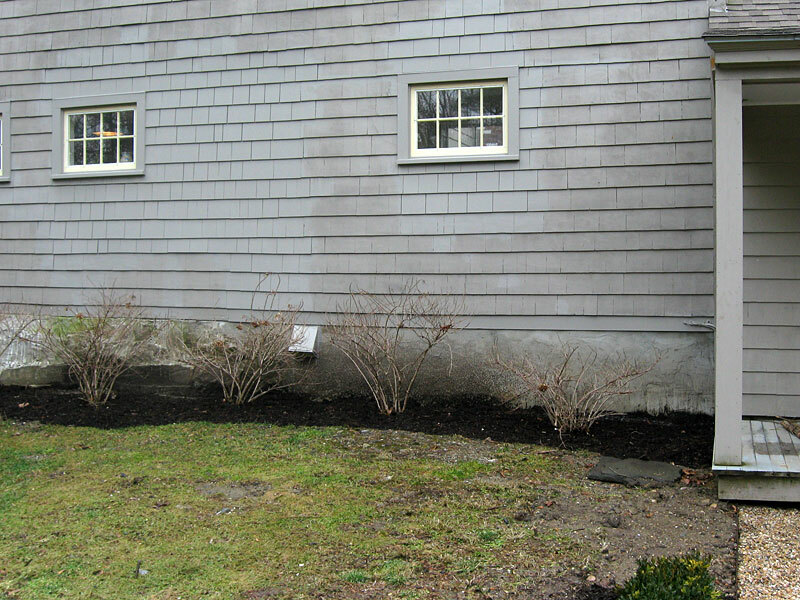 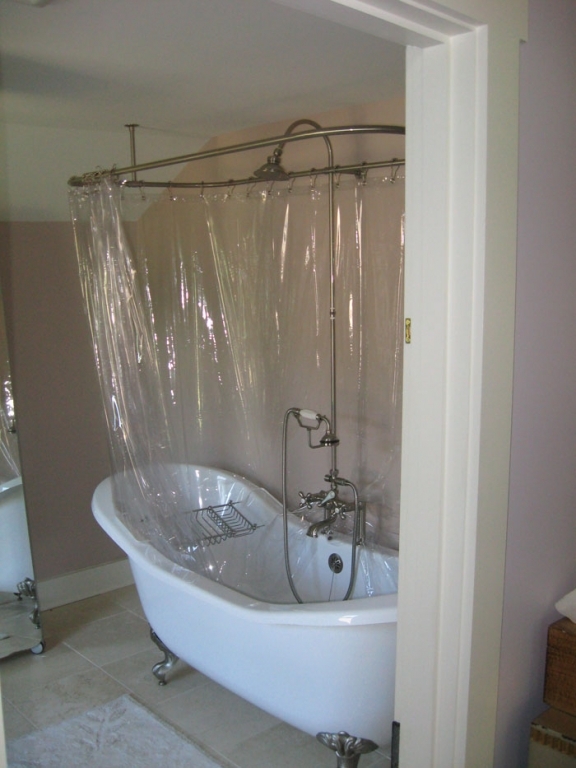 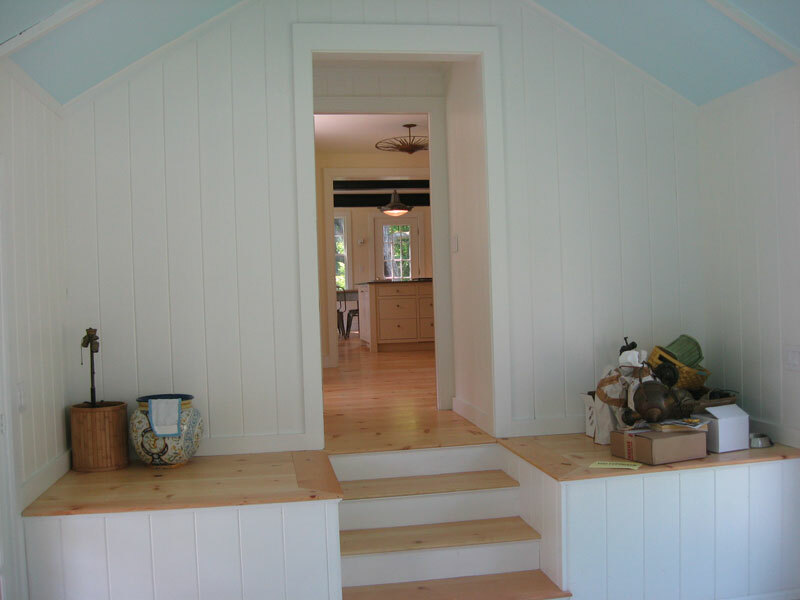 This was an eight month, $200,000 remodel to a historic 1820s home in South Egremont, MA. 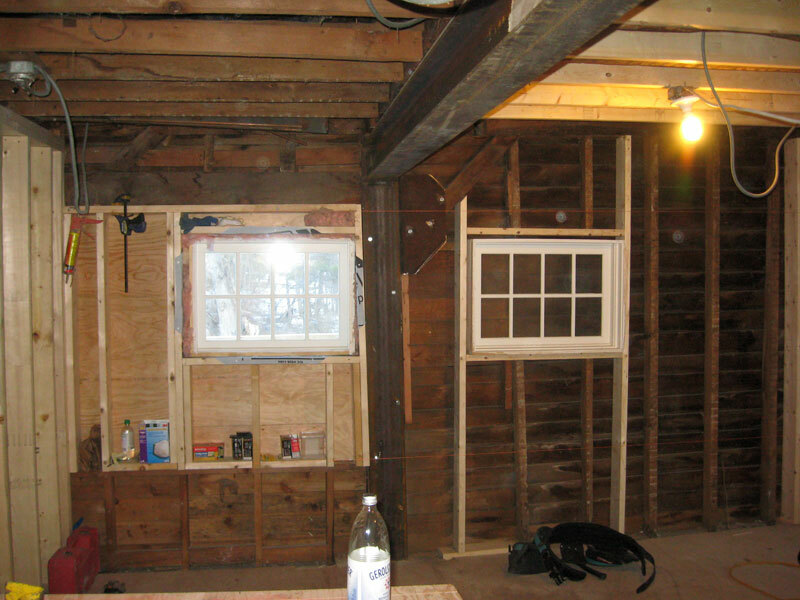 I was general contractor and builder. 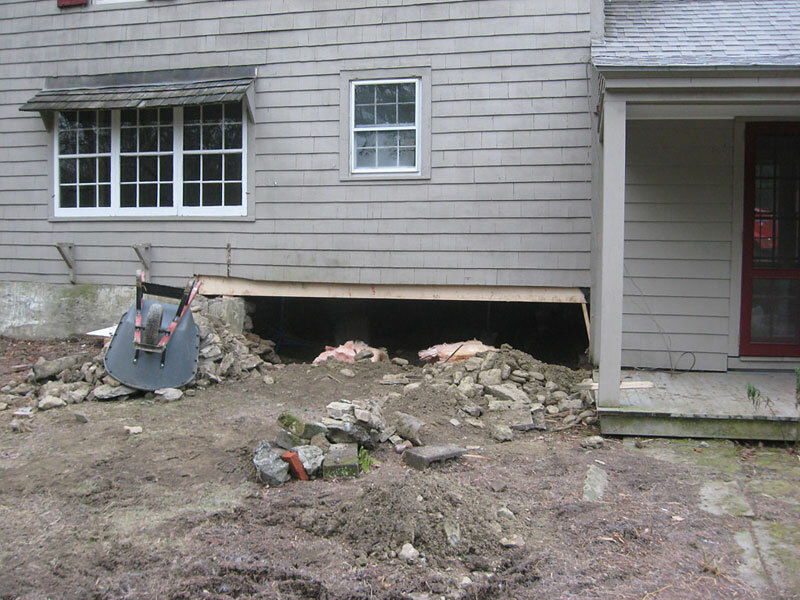 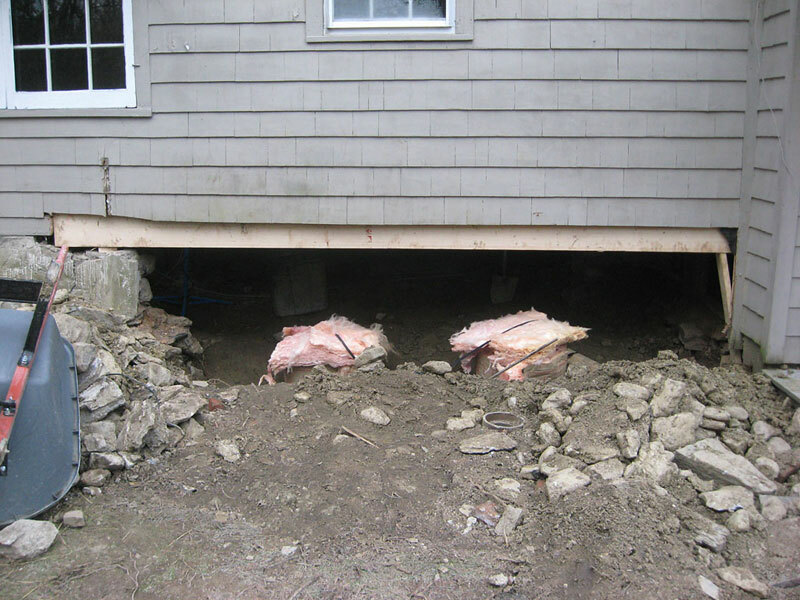 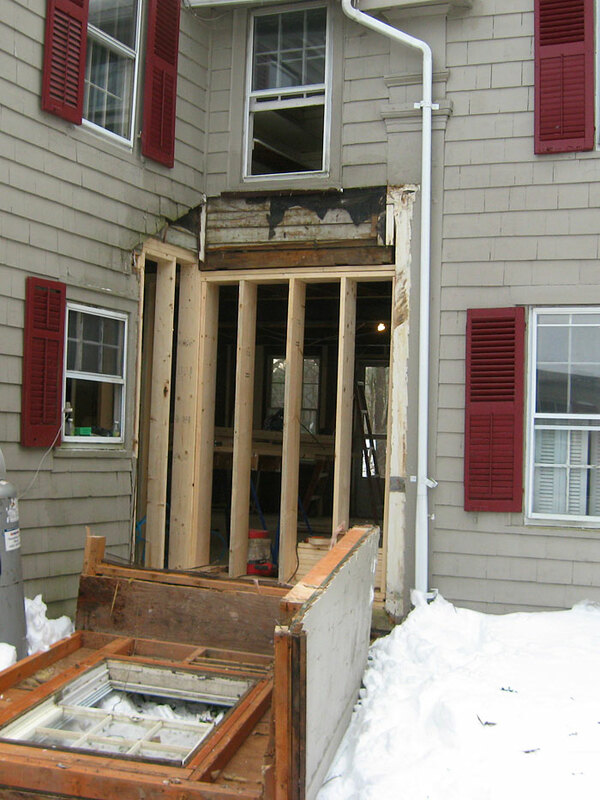 A home of this age usually has multiple generations of cobbled-together additions and improper repairs, and this was no exception! 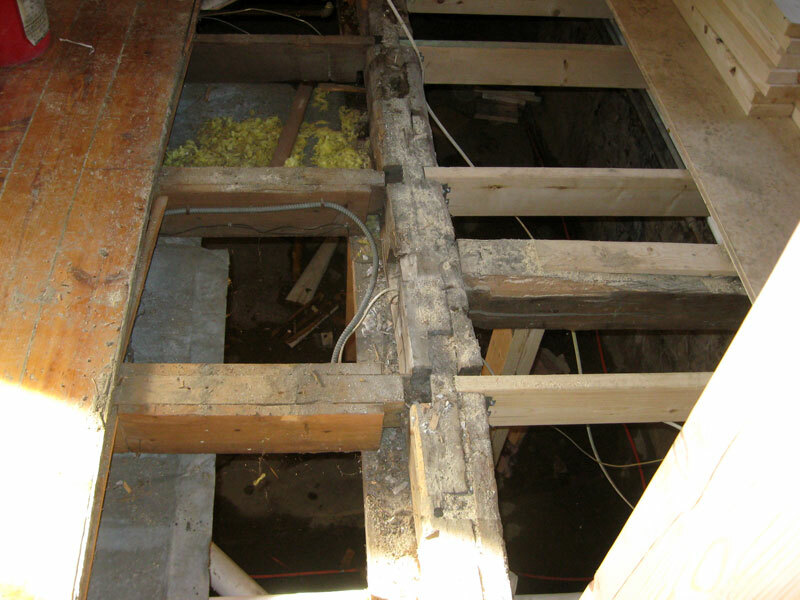 The kitchen was above a crawl space that was literally falling through the floor. 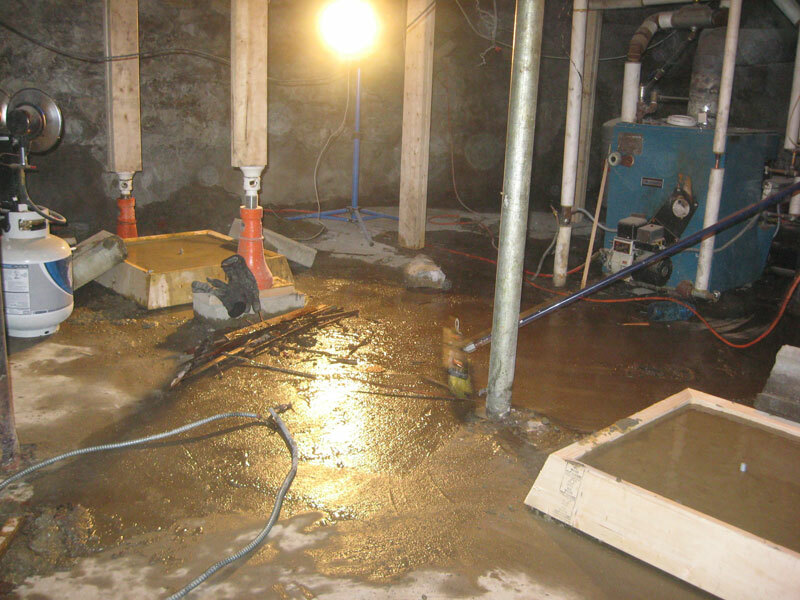 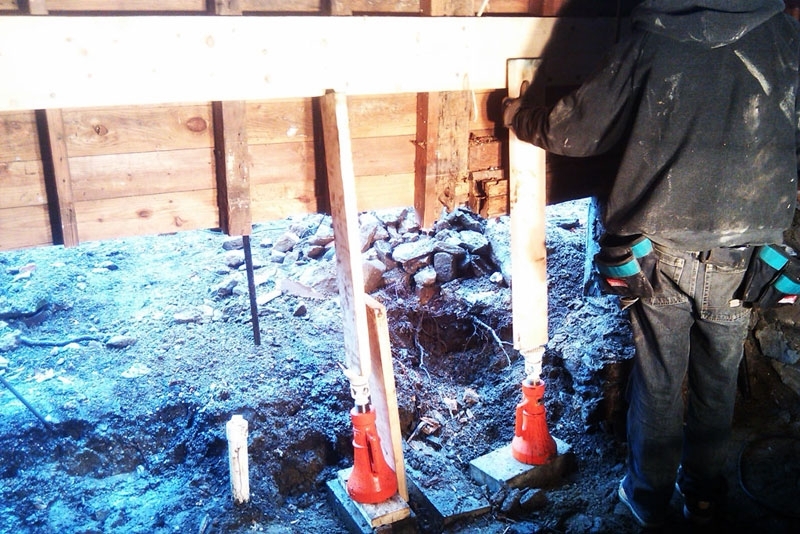 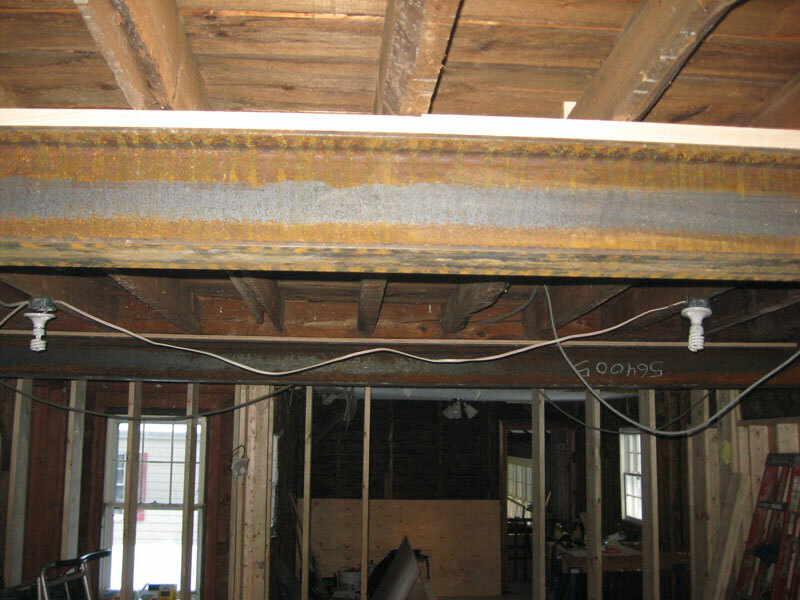 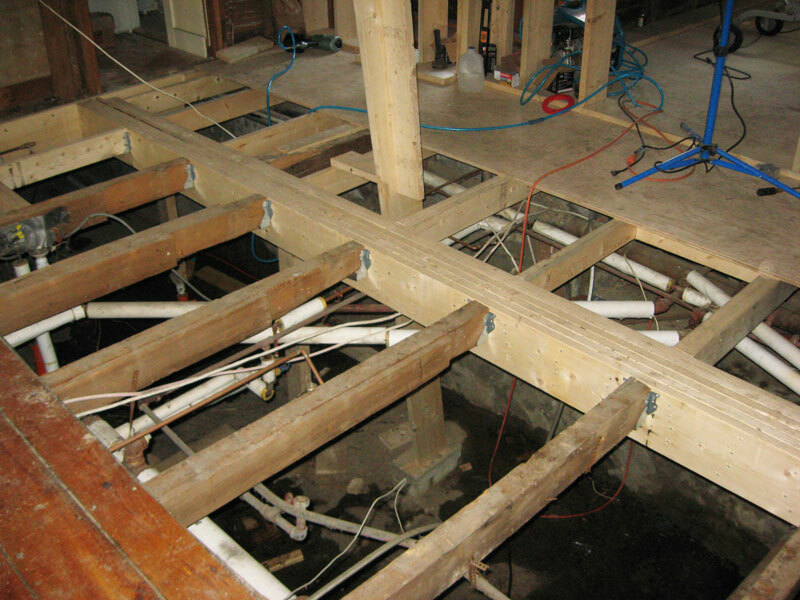 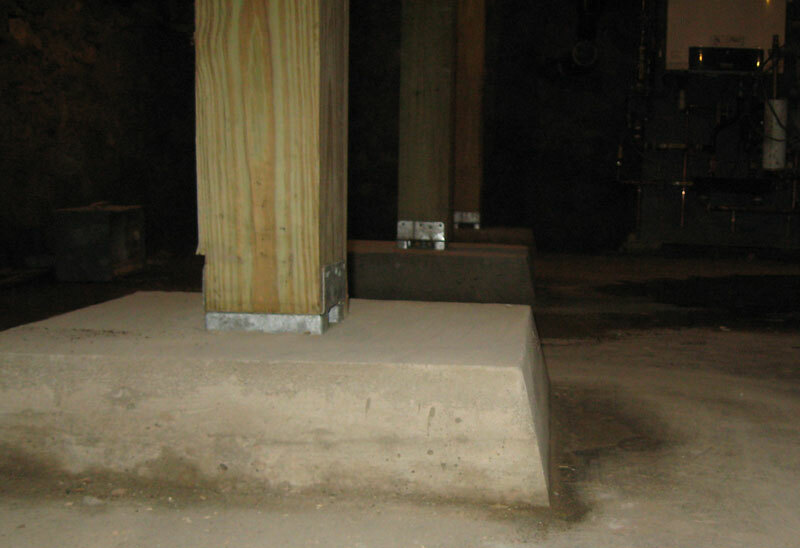 There were massive structural issues everywhere, including rotten sills, broken timber frame elements and dangling floor joists disconnected from beams. 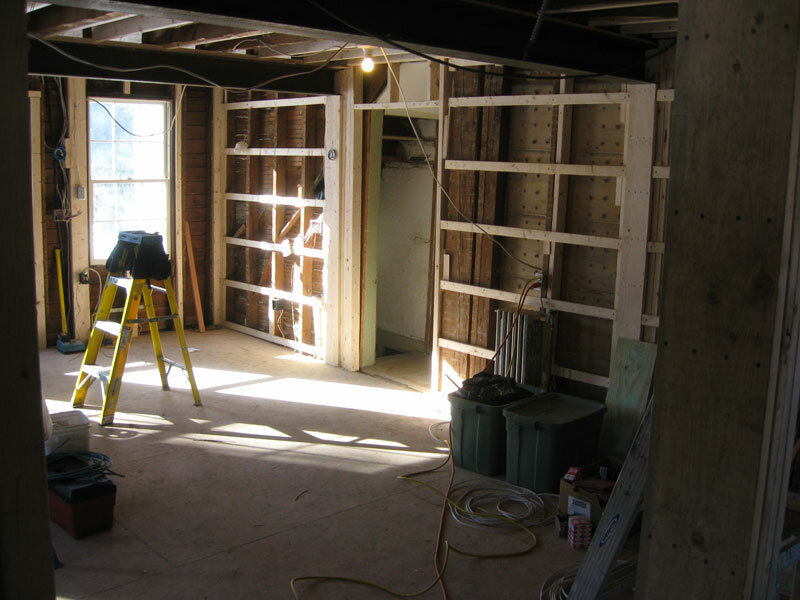 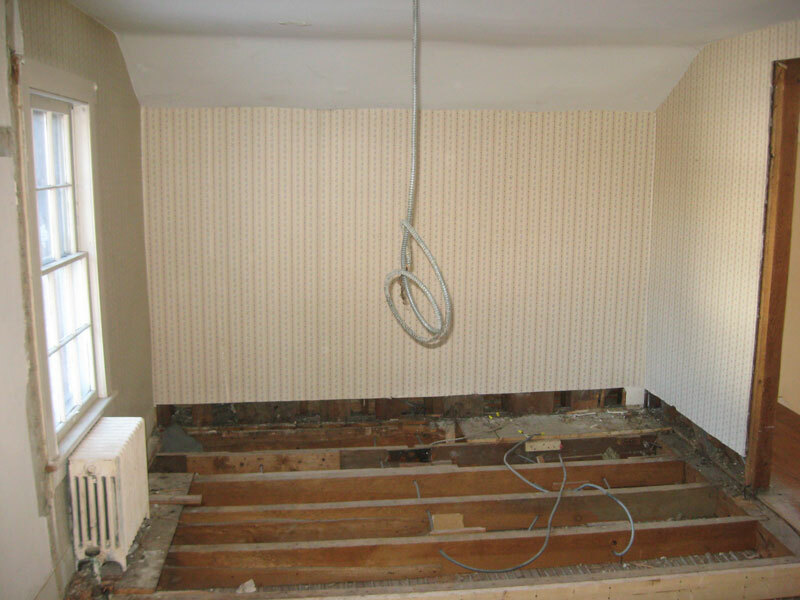 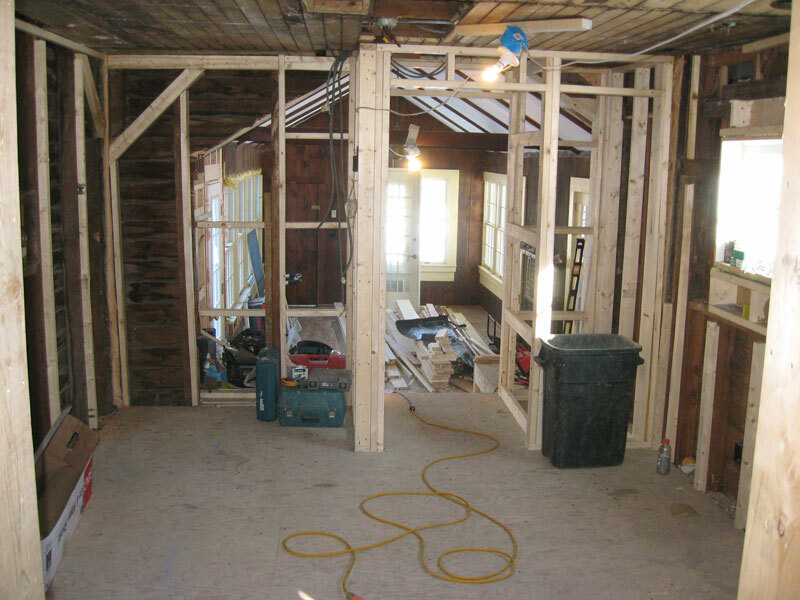 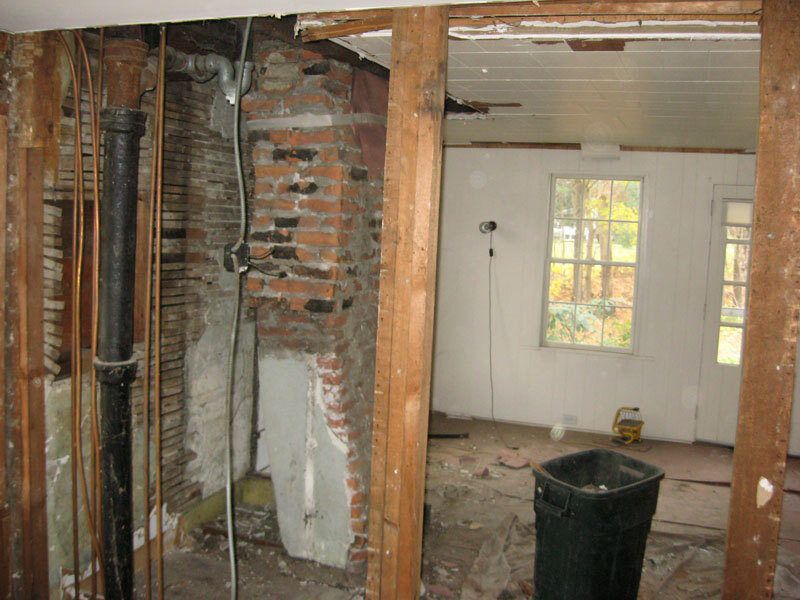 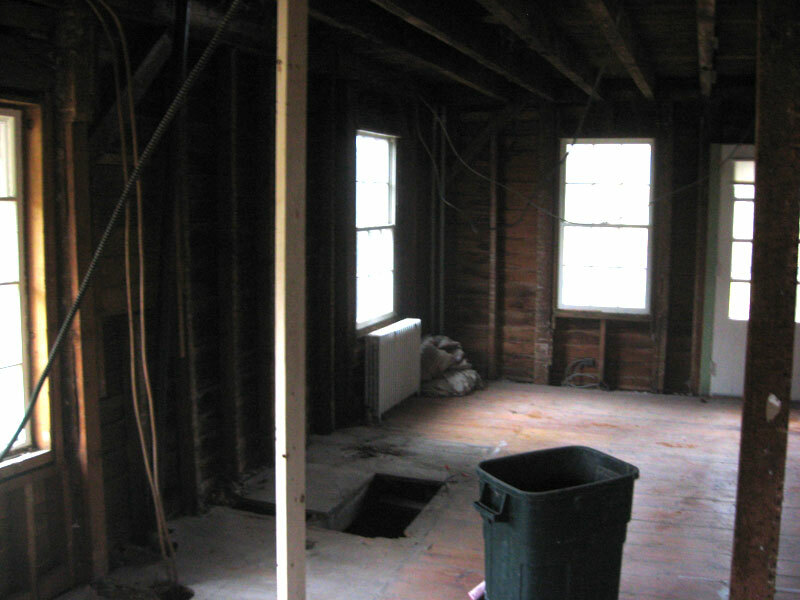 Several weeks were spent demolishing much of the interior, including the removal of several load bearing walls and the chimney. 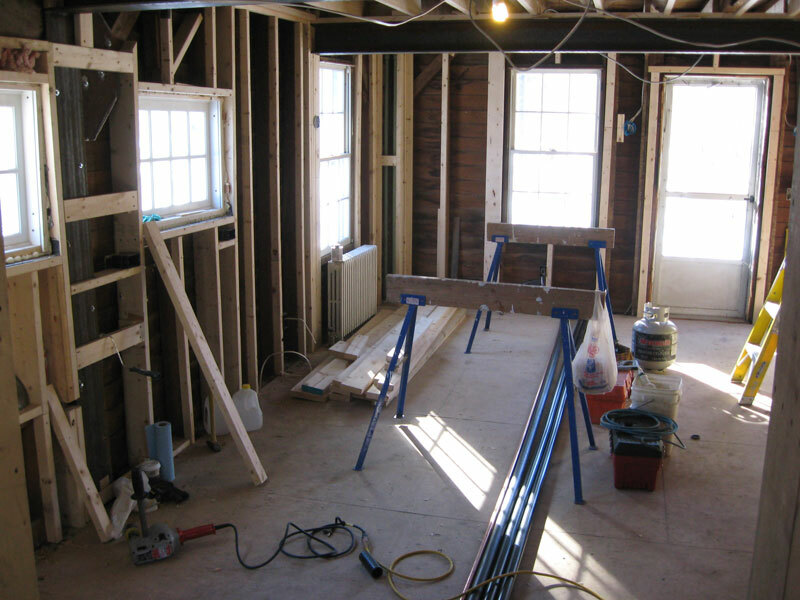 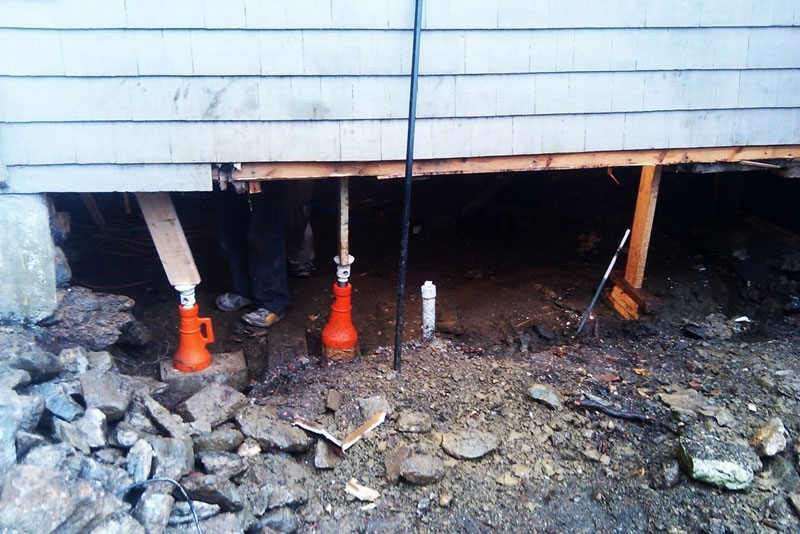 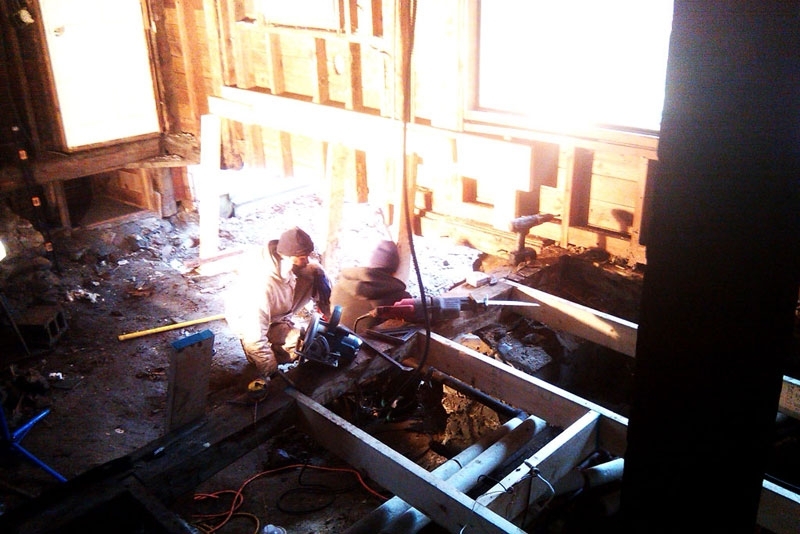 Most of the plumbing and electrical were replaced as the kitchen was relocated and a second bathroom added upstairs. 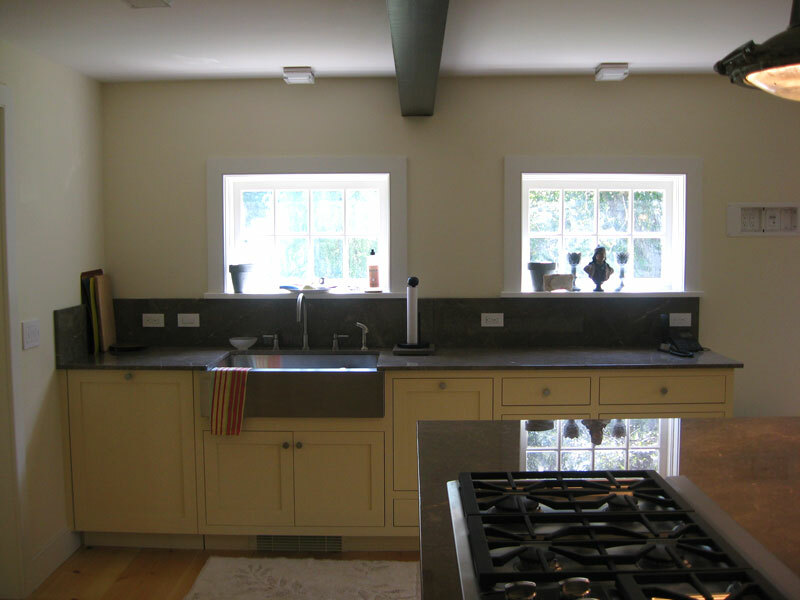 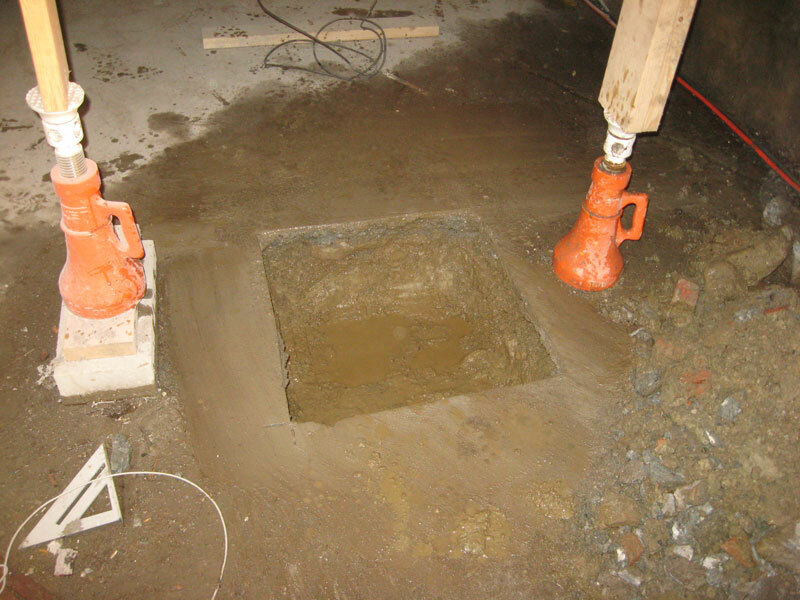 A new direct-vent propane heating system was added so that they new kitchen would utilize the space left by the chimney. 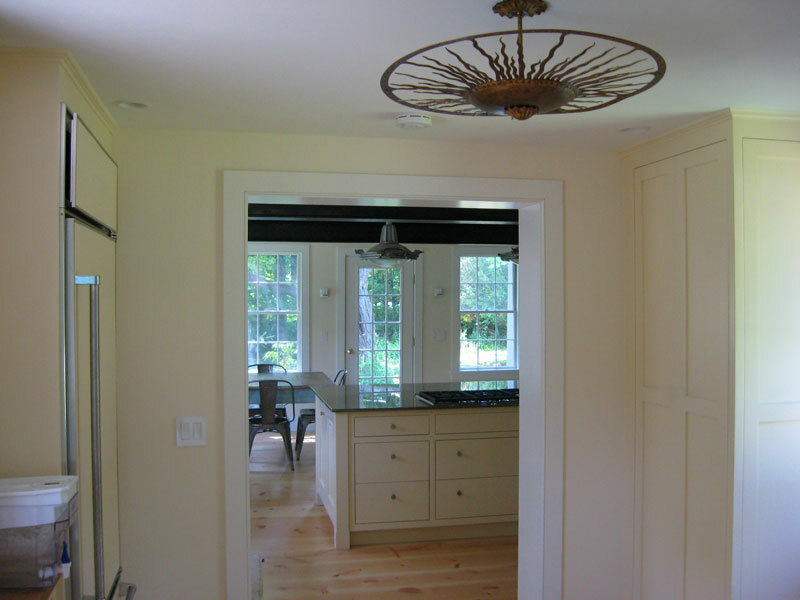 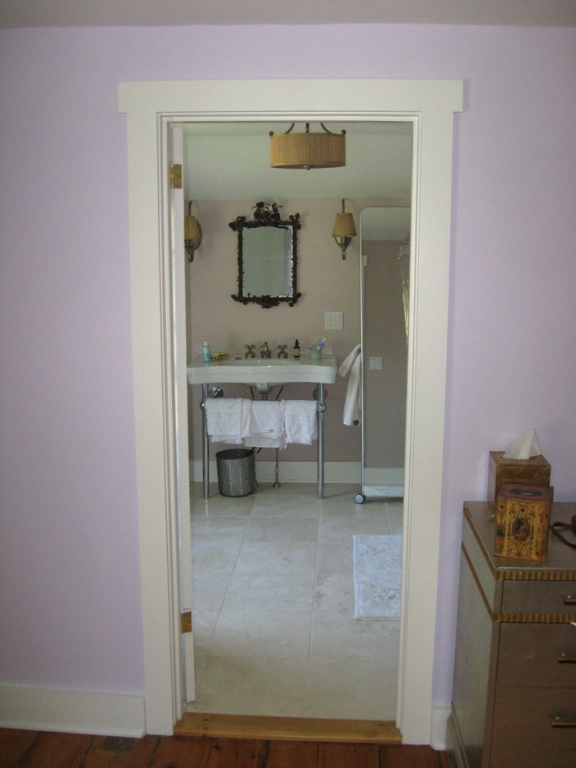 Schmolze Woodworks is expert in historic remodels.